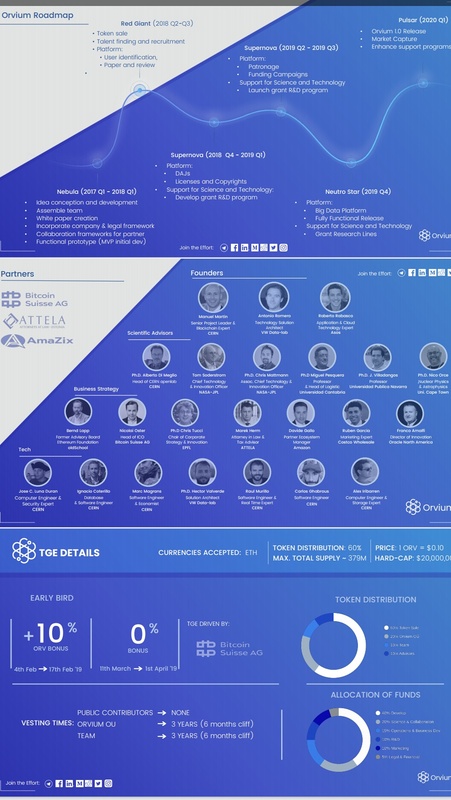 publications was an estimated $25 billion. process; lack of rewards and recognition for reviewers; and a proliferation of low￾quality journals. In the last few decades, several initiatives have tried to improve this situation. of science to the society. disseminate research data and results. 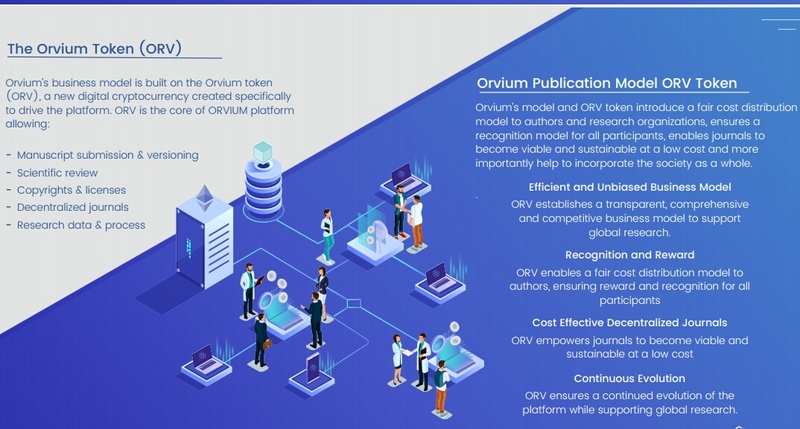 they are submitted to Orvium. control of their work and its potential economic benefits. monopolistic or oligopolistic market structures. • Seamless integration between research data and results. empowered to publicly determine the validity and soundness of the research. • Public recognition and economic reward for peer reviewers. • Journal subscription freedom. No journal subscription model is enforced. • Accommodates gray literature and its validation. 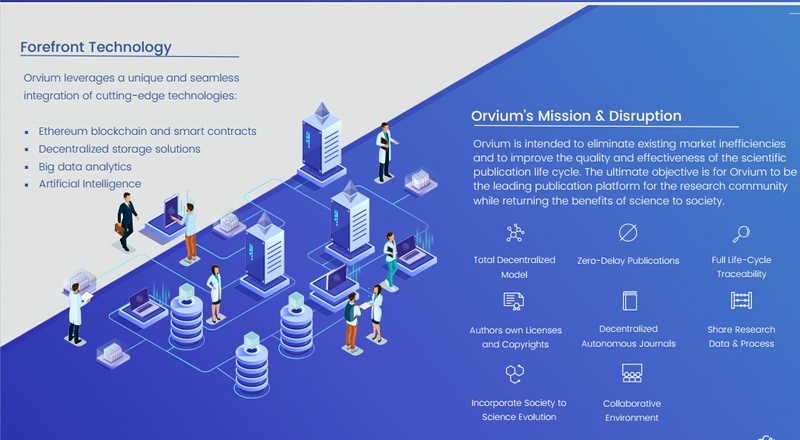 developed by Orvium is, and always will be, open source.